Hawaii – The Big Island Really Is Huge! The Island of Hawaii is also known as the “Big Island”. This is because it is big – really big! It’s so large that all the other major islands can fit on the Big Island TWICE! Covering just over 4000 square miles it contains five volcanoes, with two of them still active today. Kilauea Caldera is the most active volcano in the world and in the spring of 2018 the lower east rift zone expelled the largest amount of lava ever recorded here! (since 1794). 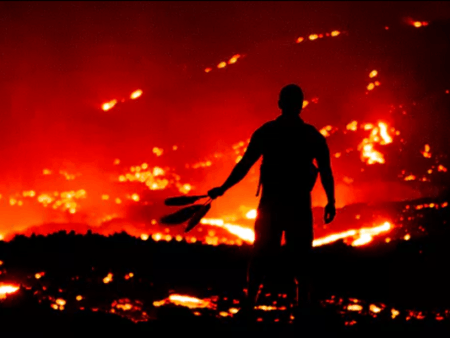 Kilauea has been erupting continuously since 1983 but as of September of 2018 the volcano has gone quiet and while over 600 homes and many miles of coastline were buried in lava from the 2018 volcanic event the skies are clear of volcanic haze today. 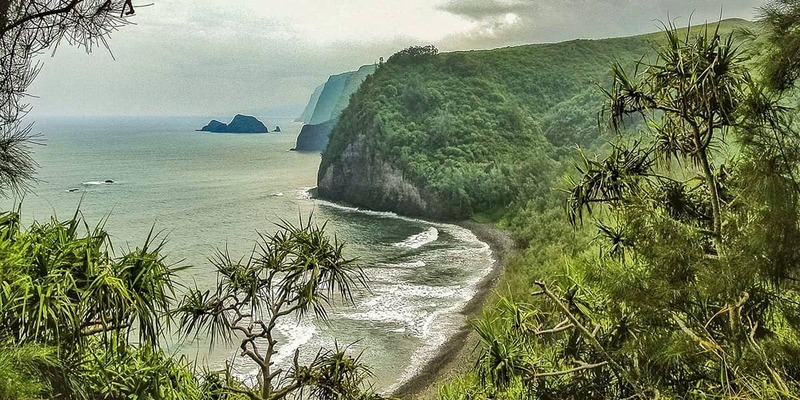 The Big Island is steeped in ancient Hawaiian history as archeological evidence shows that this was the first island in the chain to be discovered by Polynesian voyagers over 1000 years ago. 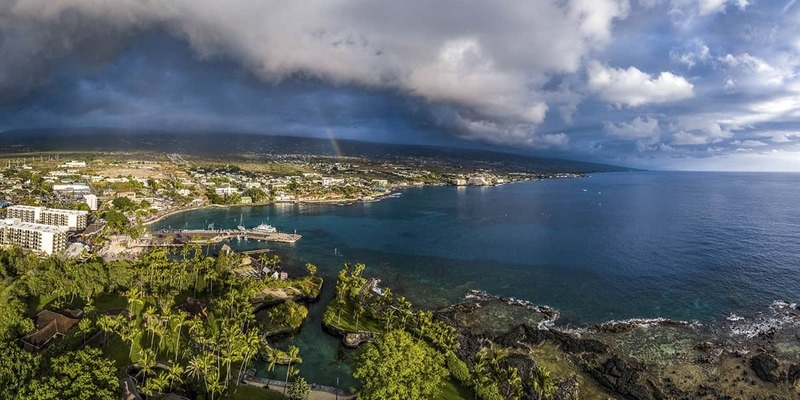 The Big Island (also known as the “Orchid Isle”) was home to Kamehameha I who became the first King to reign over all the Hawaiian Islands in 1810. It is said he battled for over forty years to unite all the islands under one ruler. Kamehameha was present when Captain Cook came ashore at Kealakekua Bay in 1779 and was wounded in the assault that killed Cook. Today a monument to Cooks death stands at Kealakekua Bay along the Kona coast and the reef in front of the monument is now one of the most pristine snorkel and diving destinations in the entire state. 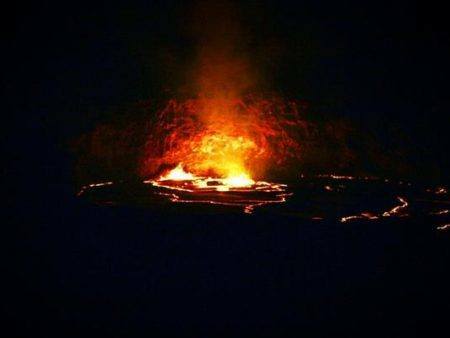 There are basically three sides of the island that have the most attractions for visitors to enjoy with the eastern (leeward and dry) side being mostly barren lava fields. 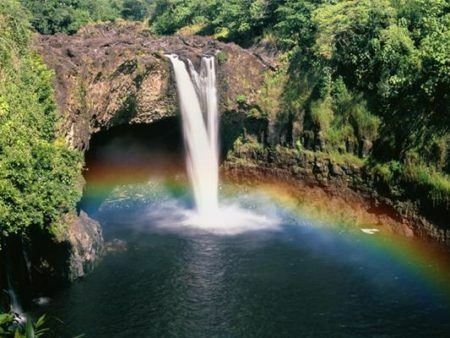 The windward side, known as the “Hilo side”, is covered in lush tropical rain forested valleys and waterfalls. The Kohala Coast faces the island of Maui to the northwest. 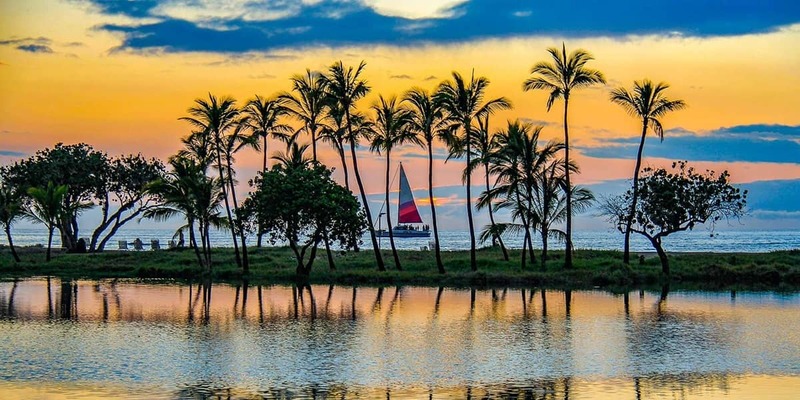 The Kona side along the southern coast is littered with beautiful beaches and bays, including Kealakekua Bay, which is where visitors will find most of the ocean activities such as snorkeling, diving, surfing and fishing. 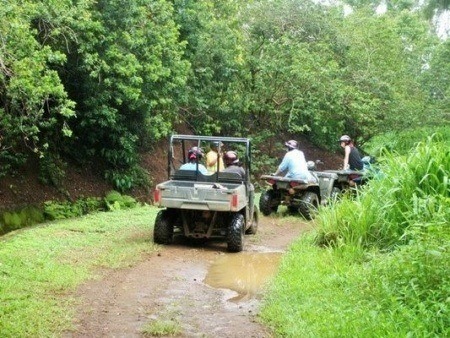 We are here to help you navigate through all there is to see and do on the Big Island. 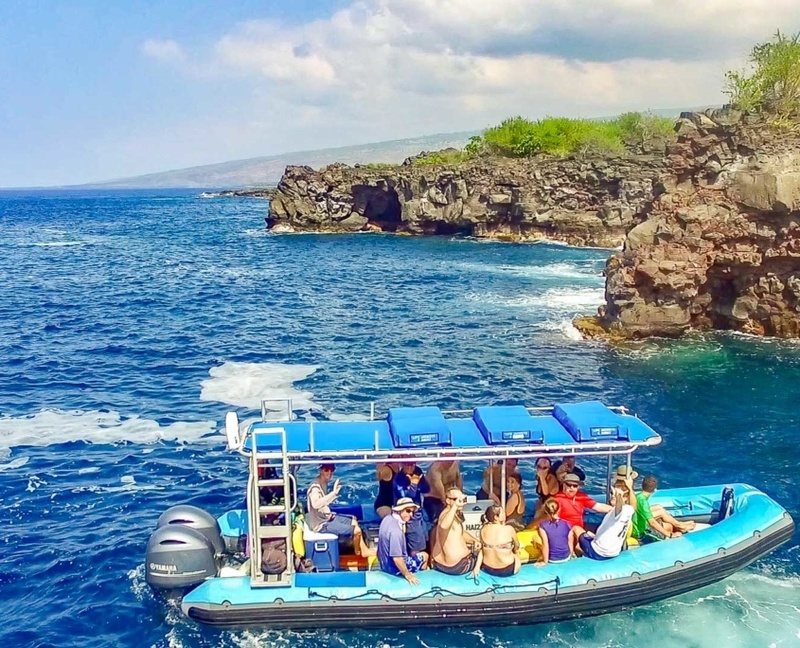 From land, sea and air tours to luau’s to volcano tours to neighbor island excursions, we know the best companies to go with that will bring you and your family stories to cherish for years to come at a price to fit every budget! Experience these tours from other islands and experience more of Hawaii. We Have Checked Out These Tours And Loved Them. Look For Our Videos On Them! 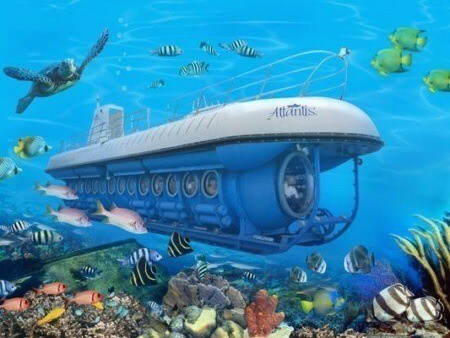 You will want to explore the stunning underwater realm of the Big Islands reefs. With hundreds of miles of coastline the possibilities are endless! The reefs are beautiful and the turtles are magical. 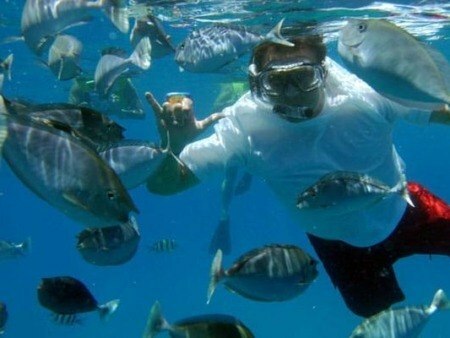 Snorkeling with turtles is the most requested thing to do in Hawaiiʻs waters. Other ocean activities include great surfing, kayaking, canoeing, stand up paddle boarding and scuba diving. 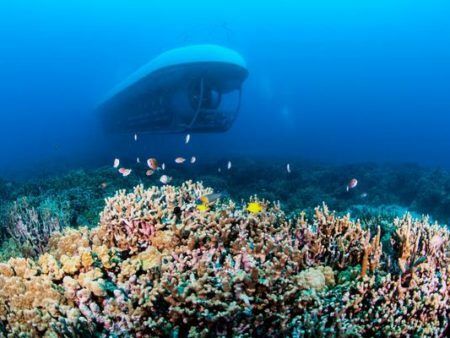 It could be said that half of Hawaii’s beauty lies in its underwater reefs and we have plenty of ocean tours to choose from! 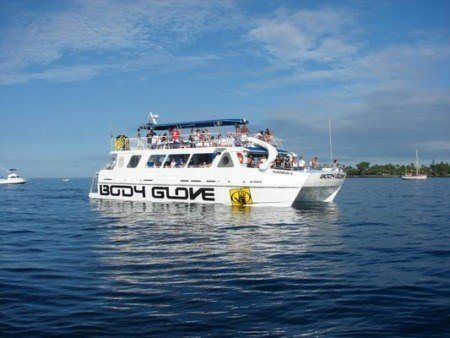 Join our knowledgeable and friendly crew for a night to remember on the world famous Manta Night Snorkel. 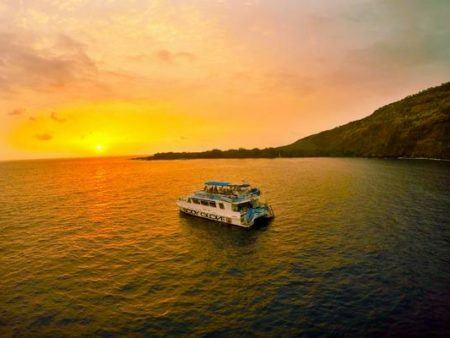 Take a boat ride in the late afternoon along the Kona coast to the manta viewing site. 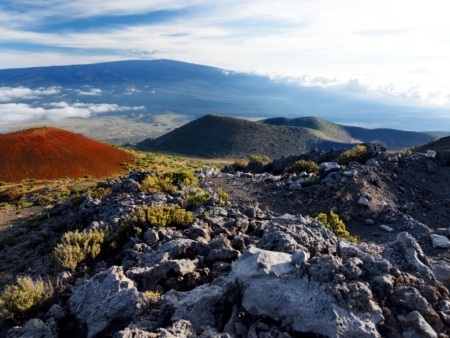 The landscape of the Big Island is formed by volcanoes, wind, and water which makes every view dramatic. 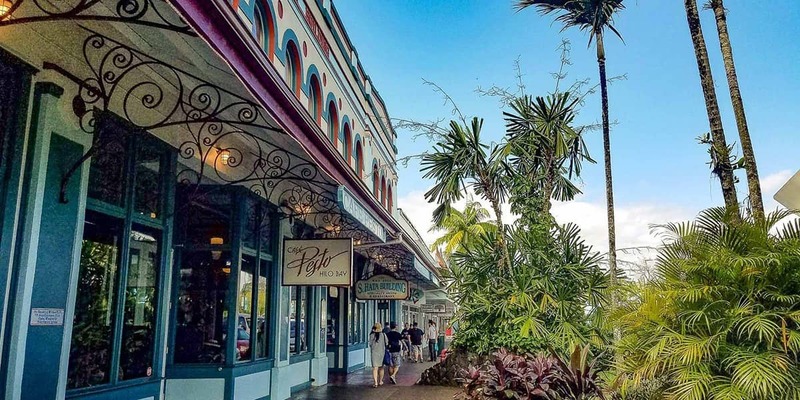 Take tours across the island to see cliffs and mountains dominate the skyline while you get immersed into the rich history, culture, and beauty around every corner. 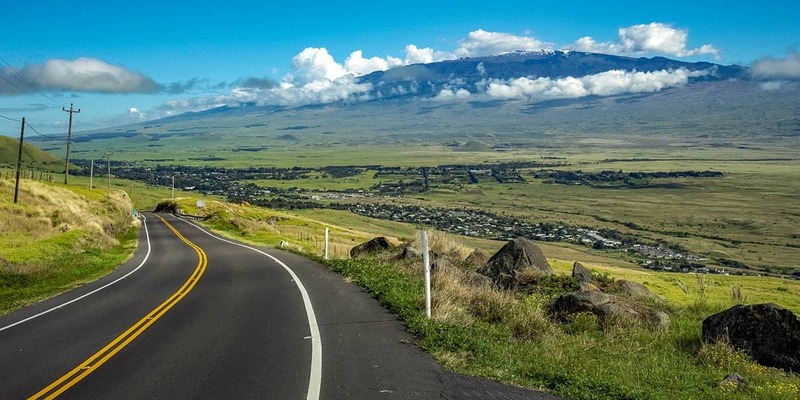 Go sightseeing on the Big Island to Volcanoes National Park, the rainforests of the Hamakua and Hilo coastlines and the beautiful beaches and historical sights of the Kona coast. 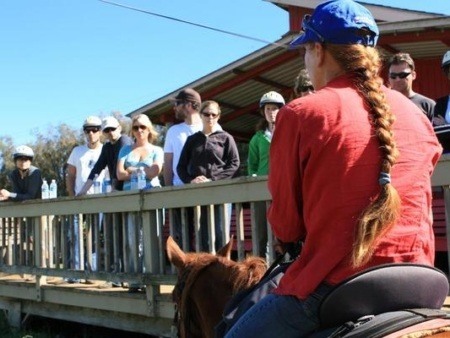 From hiking to horseback riding to ziplining to ATV tours, there is plenty of adventures for the whole family. 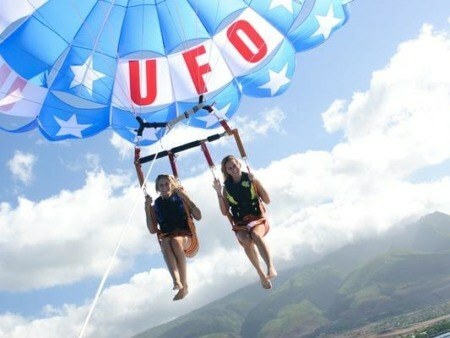 No matter what side of the island your staying on there are always wonderful land activities nearby for you to enjoy! 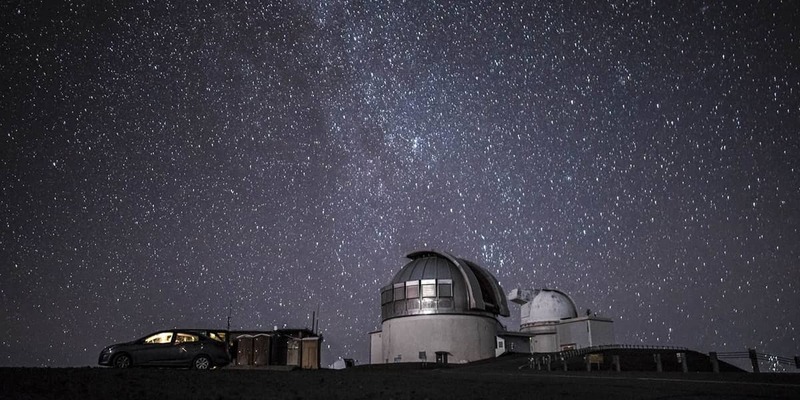 Go stargazing on the top of Mauna Kea on the Big Island of Hawaii. 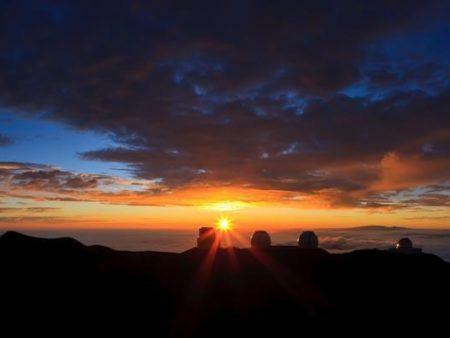 This trip from Hilo brings you way above the clouds for the best view of the stars. 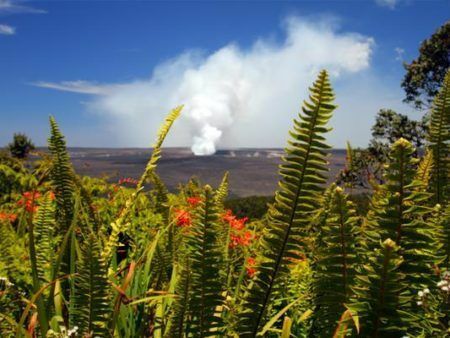 At 4,038 square miles, the Big Island is twice the size of all the other Hawaiian Islands combined! The largest contiguous ranch in the United States is the Big Island’s Parker Ranch which has about 480,000 acres of land. The earliest archeological evidence found of Polynesians arriving in Hawaii is on the Big Island. Fish hooks found along the shore at South Point have been dated to around 400 A.D. Most of the world’s macadamia nuts are grown on the Big Island. 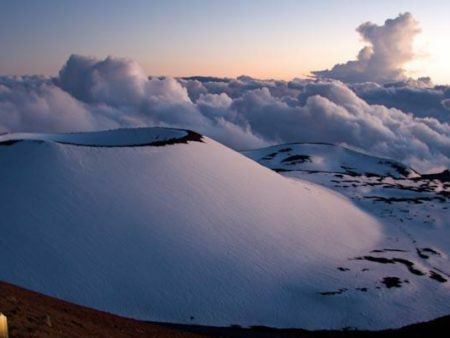 Mauna Kea houses the world’s largest telescope and has more observatories in one place than anywhere else in the world. From east to west Hawaii is the largest state in the country. Measured from the ocean floor Hawaii is the largest mountain range in the world. 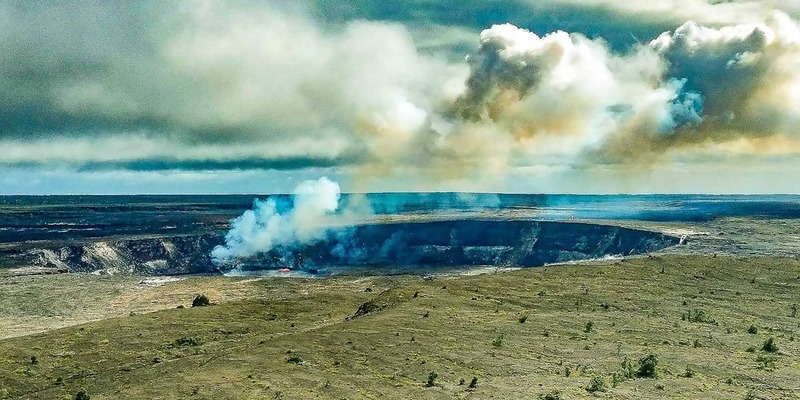 The eruption of Kilauea Volcano in May of 2018 to August 2018 expelled more lava than at any other time in the Kilauea’s recorded history. It is one of the most active (and studied) volcanoes in the world. 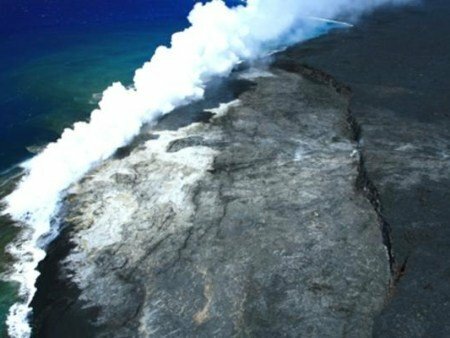 The Big Island consists of five volcanoes: Mauna Loa and Kilauea, which are both active, and Mauna Kea, Hualalai and Kahala, which are considered dormant. Seeing any of the Hawaiian Islands from the air, usually during a helicopter tour, is an amazing experience but even more so on the Big Island. The island is so large that it takes several days just to get idea of where to go. With an air tour you can get a great overview of the entire island and visitors can learn a lot about where to go and what to do. 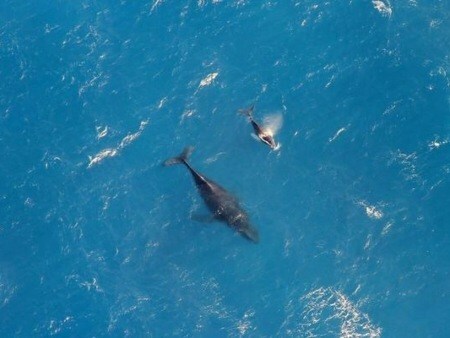 That’s why we recommend doing an air tour early in your stay to get a good idea about how big the Big Island really is! 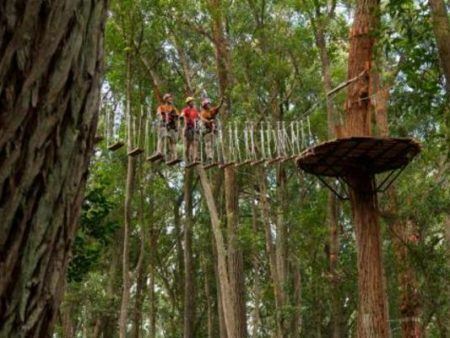 Adventure is everywhere on the Big Island. 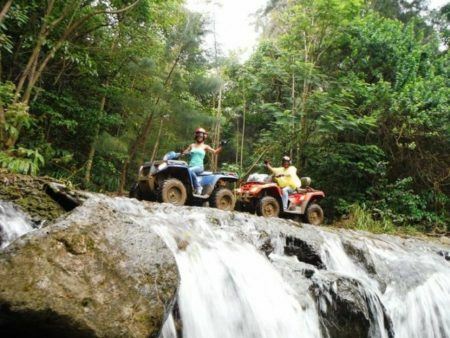 Hikes to remote valleys and waterfalls, crazy ziplines, horseback riding and exploring the rugged landscapes on an ATV are just a few of the many adventure activities you can experience on the Big Island! 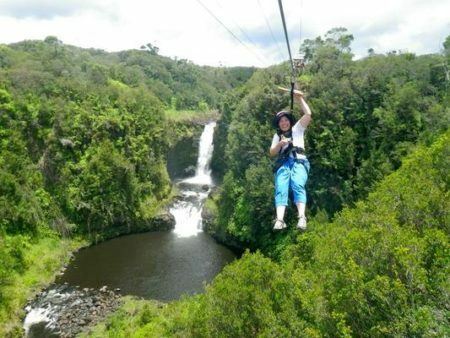 Experience the thrill of soaring over native Hawaiian rainforests and the lush brilliance of the Honolii river and its thunderous waterfalls. 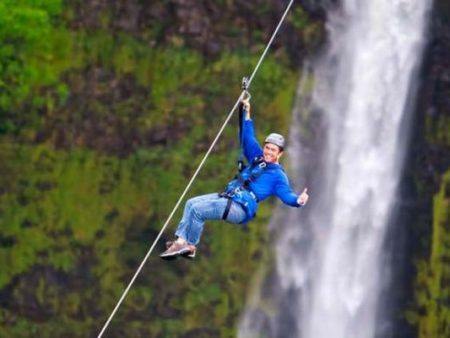 Our adrenalin-pumping zip tour is waiting for you! 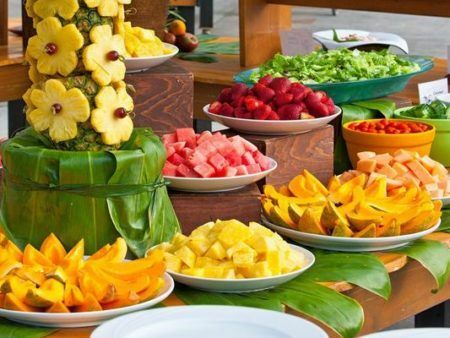 Luaus are a celebration of the Polynesian cultures that migrated to Hawaii centuries ago but they also signify the idea of “Aloha” known throughout the world because of Hawaiian culture. 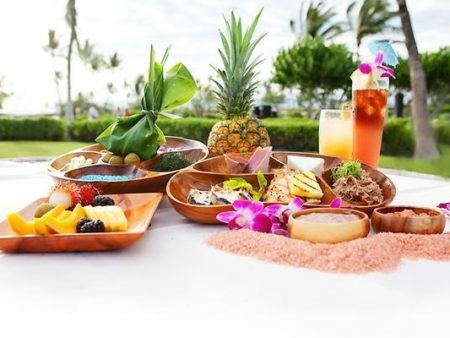 Check out these great luaus or read more about this history of these celebrations that are now a big part of everyoneʻs Hawaiian vacation. Thatʻs for a good reason. They are a lot of fun! 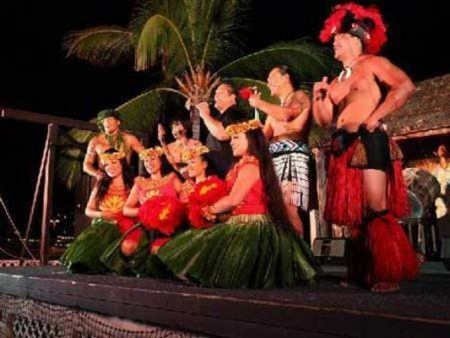 The Big Island is home to some amazing entertainment venues and festivals throughout the year that are unique to the island and well respected by visitors and residents alike. 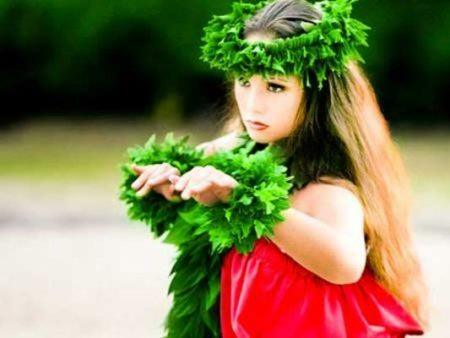 The two most well known are the Merrie Monarch Festival, held every year in Hilo during the week after Easter, and the Ironman Championships held every October in Kona. Add to this such events as rodeos, concerts and community festivals and holidays and it’s easy to find some very unique shows to experience throughout the year! 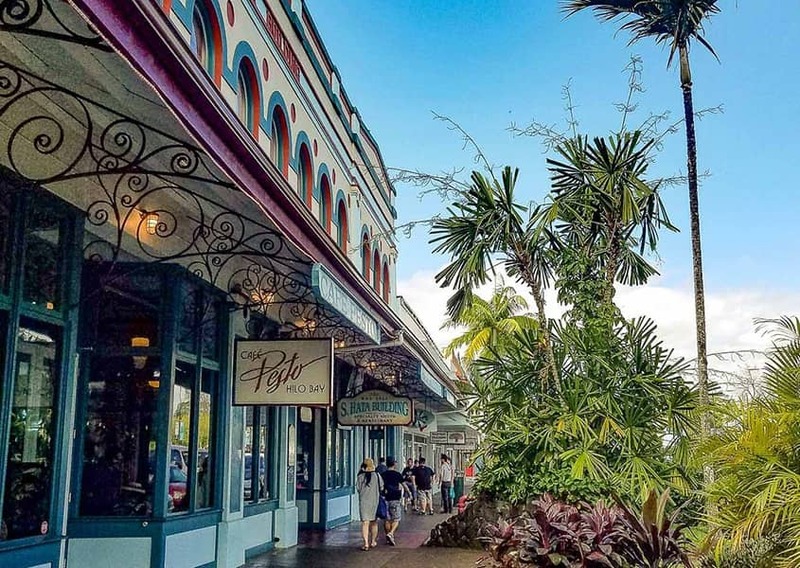 What historic places can I visit on the Big Island? Kealakekua Bay, an important historic location as it marks the site where the first western settler, Captain James Cook arrived. 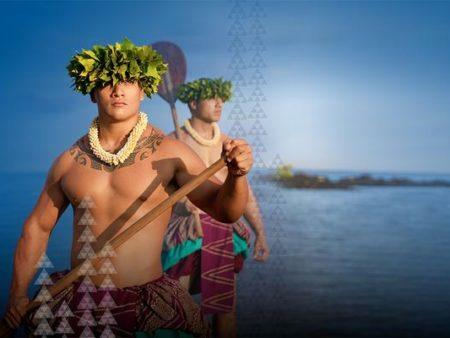 Today, the island of Hawaii remains a vital touchstone for Hawaiian culture. How long is the Big Island? 93 miles, at it’s greatest dimension. This comprises nearly 62% of the entire Hawaiian Islands’ land area. What is there to do on the Big Island on a week or less visit? 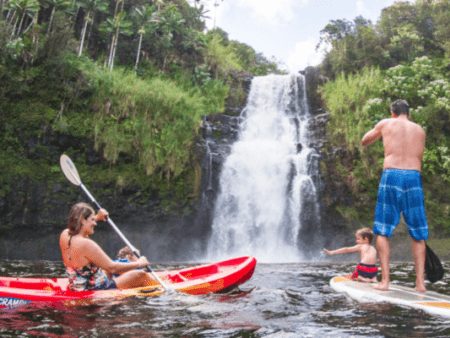 Things to do on the Big Island of Hawaii. Day 1: Hilo, Big Island. Day 2: Hawaii Volcanoes National Park, Big Island. 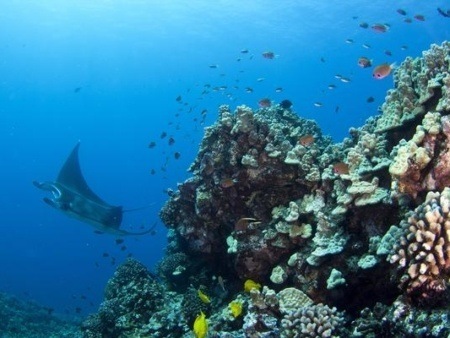 Day 3: Swim with the Manta Rays, Kona. Day 4: Snorkel at Kealakekua Bay and explore Kona Town. Day 5: Waikoloa on the Kohala Coast. What is the difference between the Big Island and the other islands? There really is NO comparison! 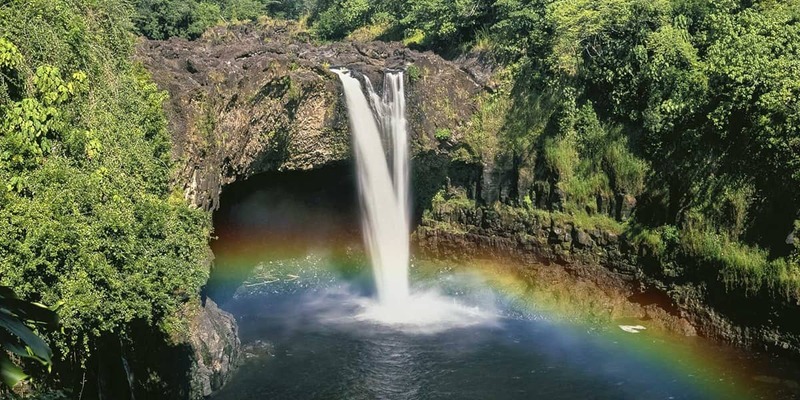 Being twice the combined size of the other islands, the Big Island is home to the world’s most active volcano as well as the state’s longest sheer-drop waterfall If you like wide open places, adventure, and new scenery, you will love the Big Island. Here you will find places that look like the moon, but also lush places that are stunning. 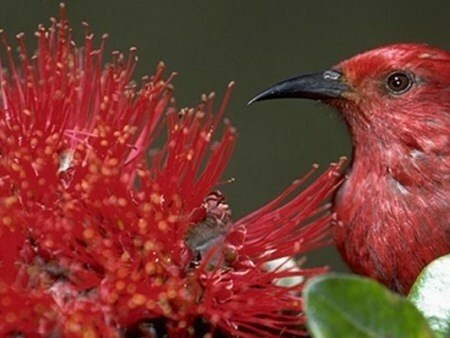 Another stand out difference is the island of Hawaii is made up of five volcanoes of which three are record-breaking. Keep in mind, the weather on the Big Island changes as swiftly as the terrain around it. There is no other island that compares or has the same diversity, not even close. Which side of the Big Island has the best beaches? 69 Milemarker Beach, South Kohala, Big Island of Hawaii. 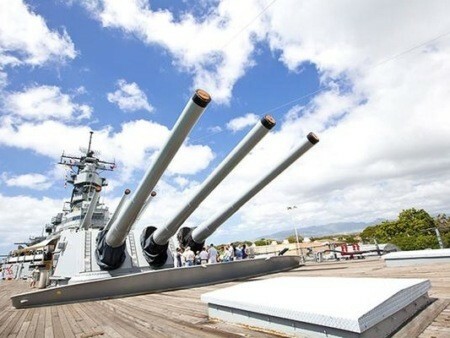 There are a number of great tours to not only see Pearl Harbor but the rest of Oahu too. No vacation to Oahu is complete without a visit to the USS Arizona Memorial and the USS Battleship Missouri. After that, you can visit the historic city of Honolulu or you can choose something a little different. 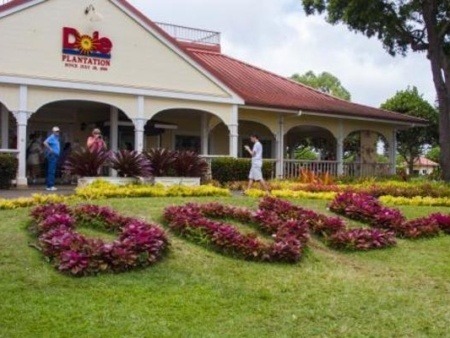 Go sightseeing on Oahu to the North Shore, the Dole Plantation, Pearl Harbor, the Polynesian Cultural Center & so much more. 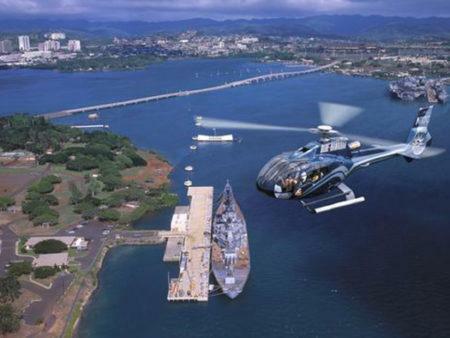 See all the great options to experience Pearl Harbor the way you want to! 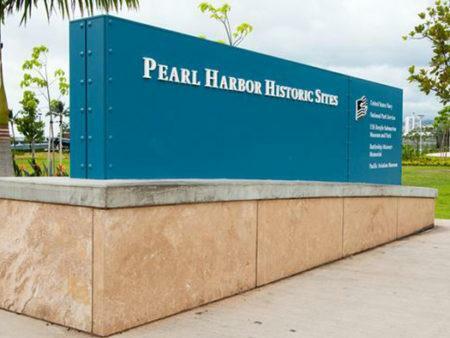 Hours of Operation: Pearl Harbor Visitor Center is open each day from 7:00 AM to 5:00 PM. Pearl Harbor is closed on Thanksgiving Day, Christmas, and New Year’s Day. 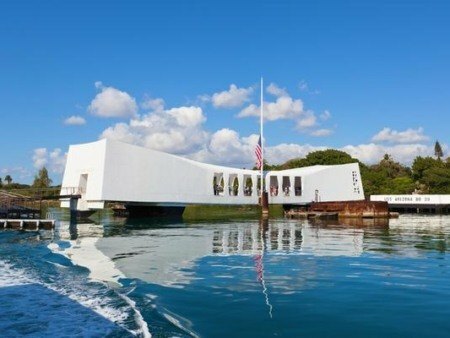 Because December 7th is the anniversary of the attack on Pearl Harbor we do not offer tours on that day due to ceremonies in honor of the fallen soldiers. Navy boat rides to the Arizona Memorial may be cancelled for safety reasons on days where there are high winds. 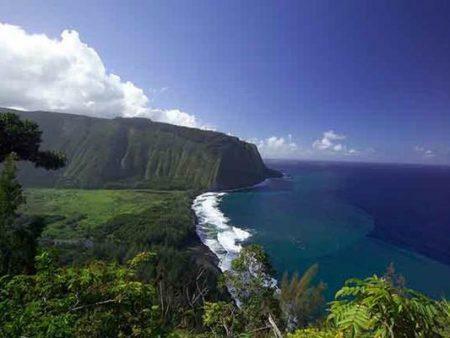 Are you staying on Kauai, Oahu or Maui and really want to see and experience the Big Island of Hawaii? There are opportunities for you to do that no matter where in Hawaii you are staying. 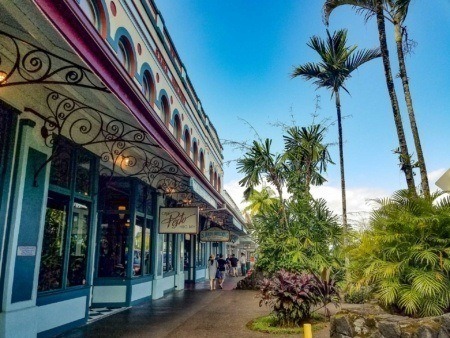 Take a day tour and experience the best of Hawaii. Check more off your bucket list. We can always provide you with a customized private tour. You can always upgrade your tour to private at checkout so book now.